If you are looking for elegant, professionally installed interloc pool decks, then you are in the right place. 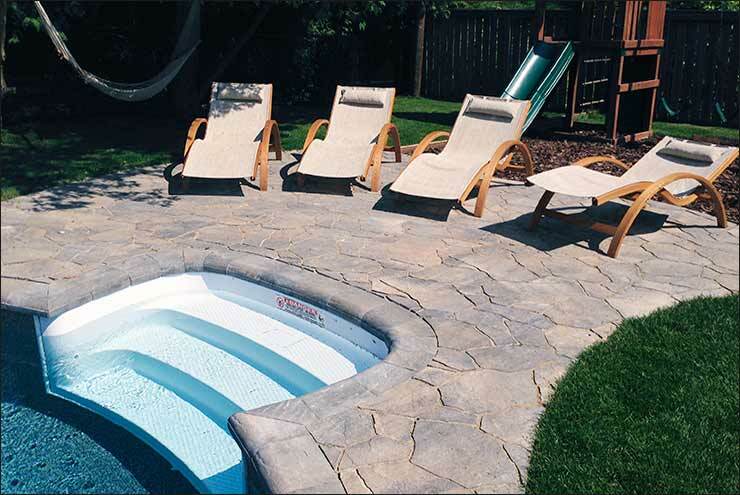 At Pro-Loc Interlocking & Landscape Design, we offer custom interloc pool decks in a variety of designs to perfectly compliment your pool and its surrounding landscape. Our stunning interloc pool decks and surrounds create a beautiful, comfortable retreat for you to relax and enjoy your pool. We offer interloc pool decks to suit a wide variety of pool types and sizes, no matter how big or small, we'll build an exquisite deck to compliment your pool. "Bill, Alex and the team did an excellent job on this project. They went out of their way to meet my tight timelines and were valid collaborators when we evaluated the progress as the project needed a tweak. And Bill has a killer shoulder-shrugging dance move! Professional and trustworthy and Pride-driven with their work." 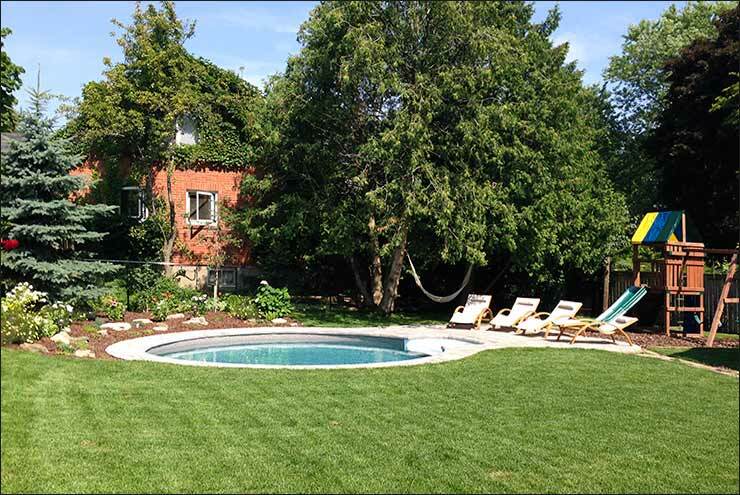 Pro-Loc Interlocking & Landscape Design Ltd. has been providing professional quality interloc pool decks to Canadians for over a decade. 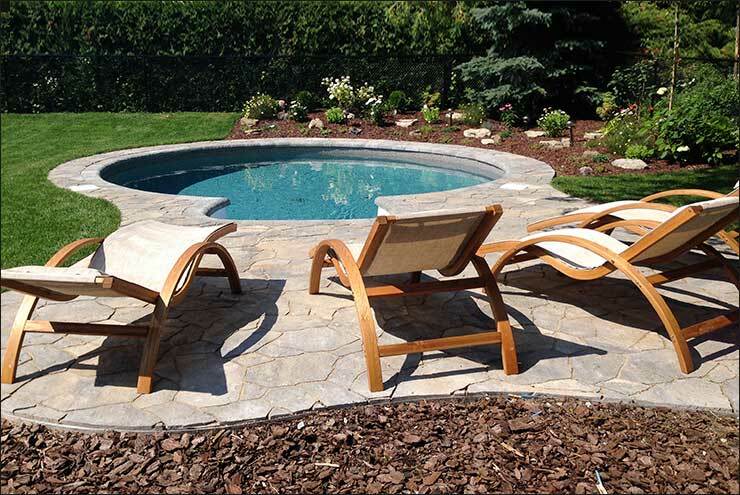 If you want a reputable, experienced interlocking company for your interlocking project, look no further than the pros at Pro-Loc Interlocking & Landscape Design Ltd. Customize the look of your pool deck with our large selection of premium quality interlocking materials, designs, and colours. Our design experts would be more than happy to help make your pool as stunning as you've dreamed it could be. If you wish to view more of our interloc installations, head over to our work gallery where they are currently being showcased. 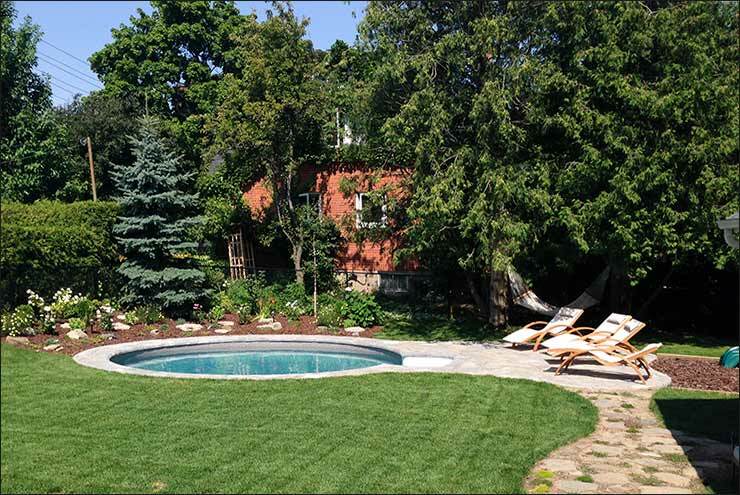 At Pro-Loc Interlocking and Landscape Design, we are constantly updating our portfolio to help you find what you are looking for. If you have any suggestions, please let us know. We are always updating our website to improve user experience for our visitors. 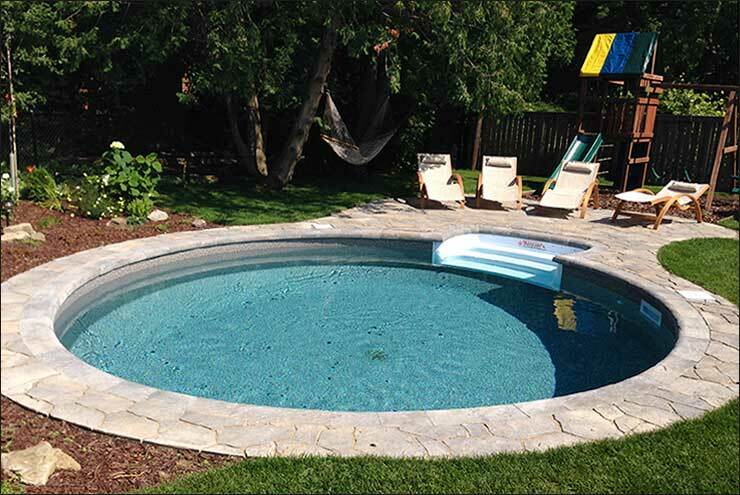 For questions regarding our interloc pool decks, simply give us a call today to discuss at 647-931-5276. We would be more than happy to fulfill your interlocking requirements. What is 3 3 ?